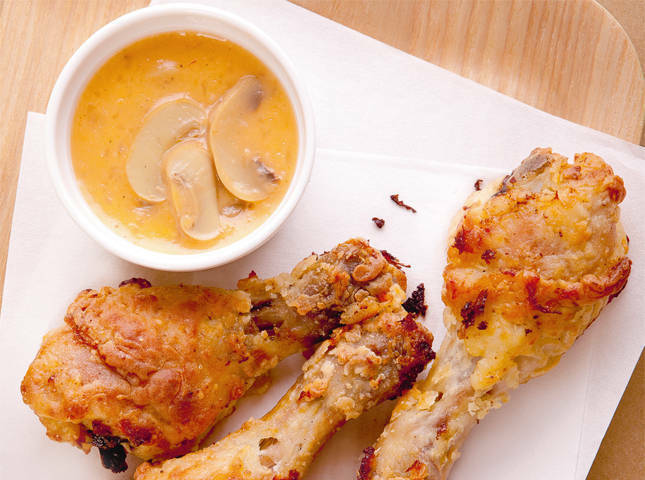 Savor the flavors of Batangas at the comfort of your own kitchen. 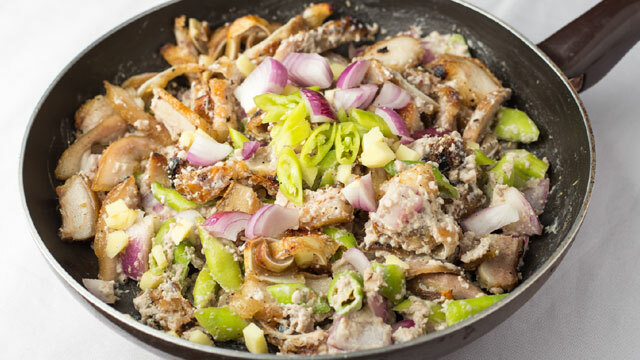 Batangas isn’t just a quick vacation from the metro, it’s also home to many of the dishes we all know and love. Turns out, Batangas is responsible for more than just our memories of beautiful beaches and the Taal Lake. 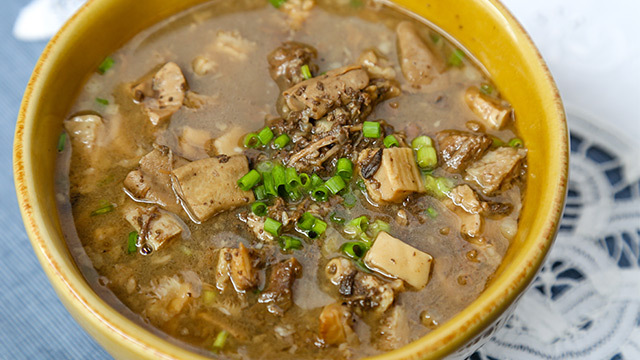 It's also home to unique food finds like their goto, their own version of adobo, your favorite beef stew, and more! You don't need to go on a vacation for the Batangas dishes you love: you can easily recreate the dishes at home! Goto is different in Batangas. It's made of innards and is served with rice rather than is made of rice. Unlike the goto that you are familiar with, in this recipe, the “goto,” the beef tripe, is really the star. It’s made of delicious stewed parts of beef and pork. Instead, the rice comes on the side, piles, mountains of it to eat with this delicious concoction. Drown lots of steamed rice in this hearty, comforting soup! It's a soup, rather than a porridge. 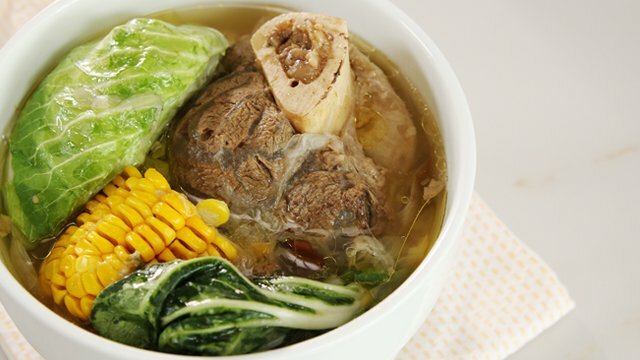 Batangas and Tagaytay are both home to bulalo because of their history of raising cattle. Hence, no Batangas or Tagaytay trip is ever complete without this delicious beef stew. No wonder sipping on the rich soup and getting that slurp of marrow never fails to bring back wonderful memories. Get all that beefy flavor into a soup that's perfect to slurp on rainy days. 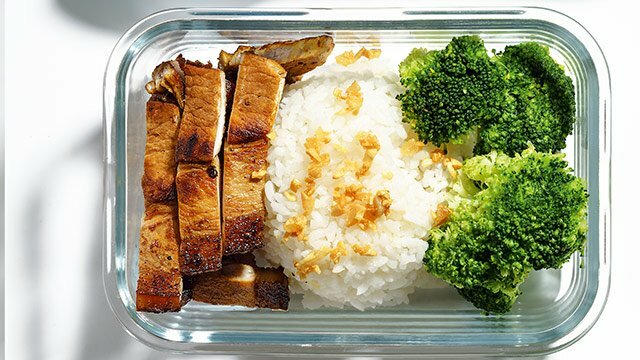 The bright yellow tint of this adobo isn’t just for show. Fresh turmeric not just colors, but gives this adobo dish another depth of earthy flavor. 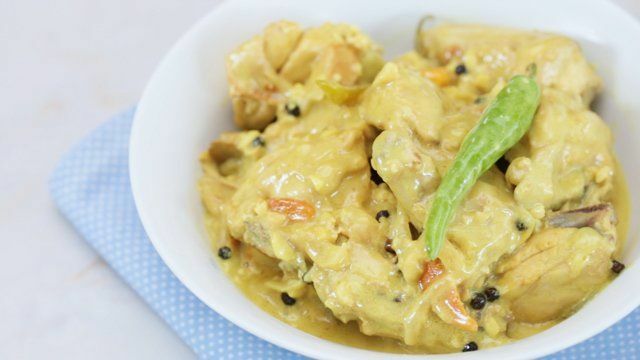 Adobong dilaw has a touch of good-for-you turmeric. 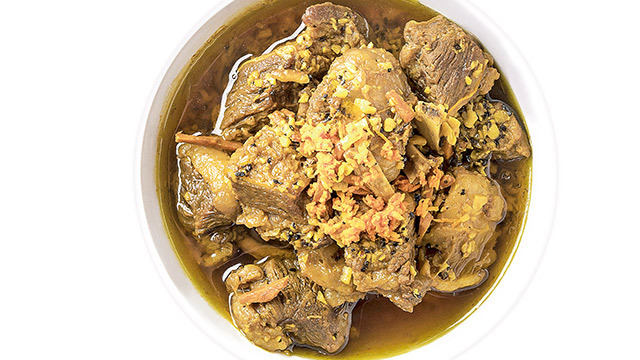 Turmeric gives this adobo dish its color and earthy flavors. These candied peanuts are quite addicting. Panutsa is actually also the name of the unrefined cane sugar that is used to give this nutty dessert-snack its distinct flavor. Although you may not find that special sugar at grocery stores, you can now buy it through Honestbee! 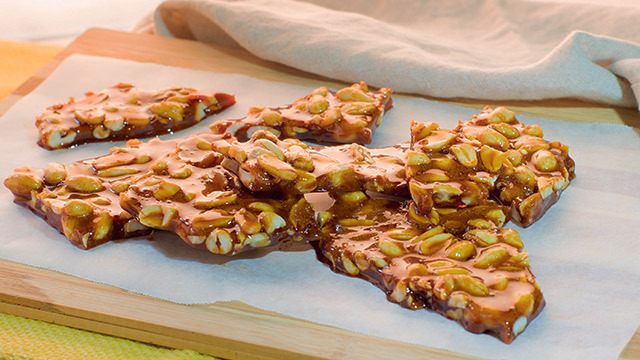 Panutsa is a peanut brittle dessert that is a favorite in the Batangas region of the Philippines. 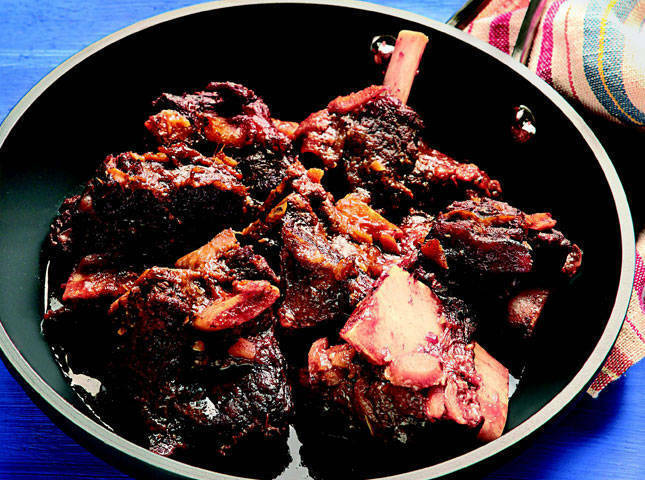 Making use of Navotas’ famous patis and Batangas beef, these short ribs pack strong flavor perfect for lots of rice. Because this has such rich, strong flavors, it is best eaten with heaps of rice. Batangas, with its access to rich bodies of water, loves its tawilis. 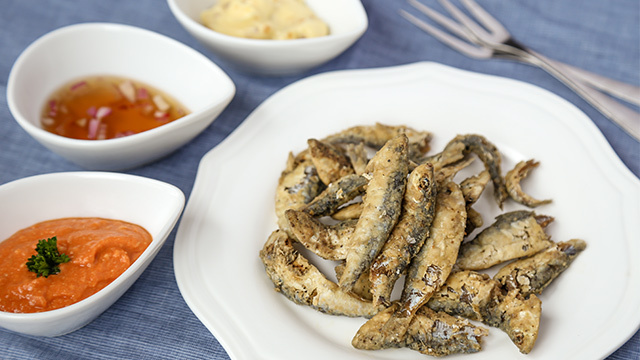 Deep-fried, these little fish become wonderfully crunchy. They still make paborita and jacobina biscuits! Cook these regional favorites so you won't get homesick.